Ubisoft has released the Far Cry New Dawn launch trailer as well as the first 12 minutes of the game. You can check out both videos below (via Vital Thrills). Far Cry New Dawn, a standalone sequel to Far Cry 5, kicks off with a bang, literally. Learn what happens to humanity after a devastating nuclear apocalypse, and then see firsthand how visitors to Hope County are greeted by the merciless Highwaymen 17 years later in the opening moments of the game. Far Cry New Dawn will release this Friday on February 15, 2019, on PlayStation 4, Xbox One, and PC. 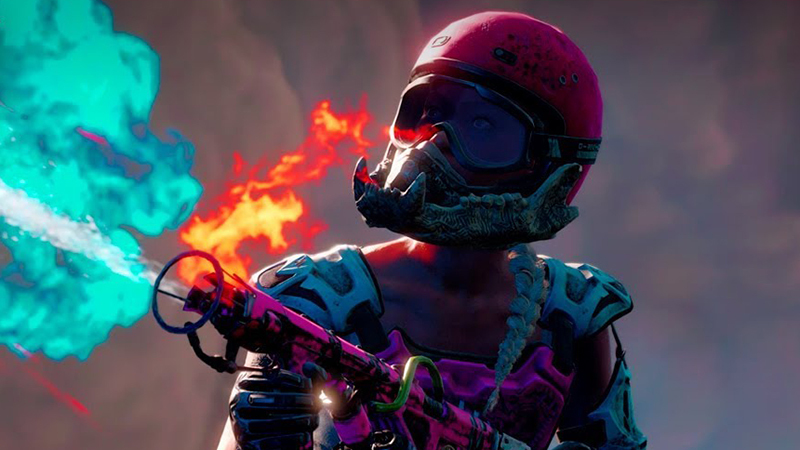 The post Far Cry New Dawn Launch Trailer & First 12 Minutes Released appeared first on ComingSoon.net.